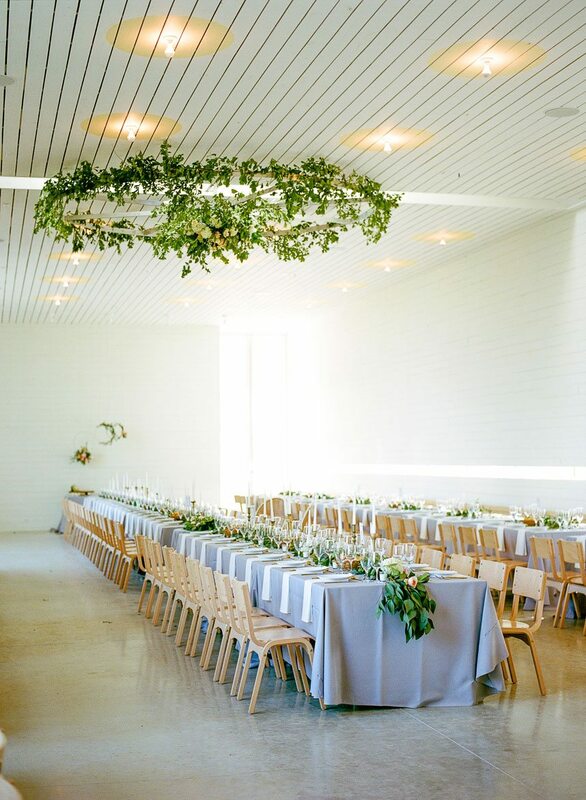 Our Planner Profile series is underway, and we’re so excited to introduce you all to Lindsay Meier of Bespoke Events! 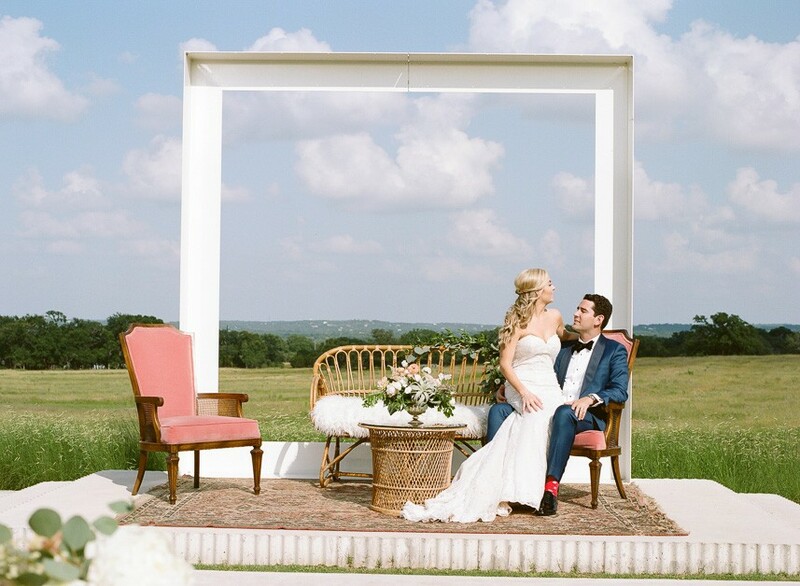 Through her Austin wedding planning and special events boutique, Lindsay is dedicated to planning and designing meaningful occasions. 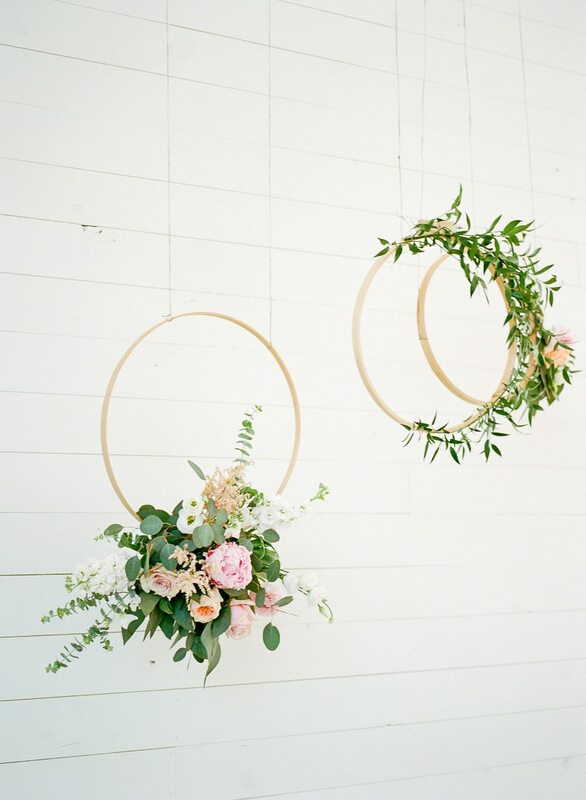 She pairs her acute attention to personality and style with expert project management skills to make for a stylish and stress-free wedding day. Nearly 10 years ago, Lindsay began working in the events industry as a corporate event planner working with Fortune 500 companies to execute large-scale events and productions. She ventured into the world of wedding planning in 2013 after planning her own wedding, discovered her passion for helping brides design their dream day and the rest is history! 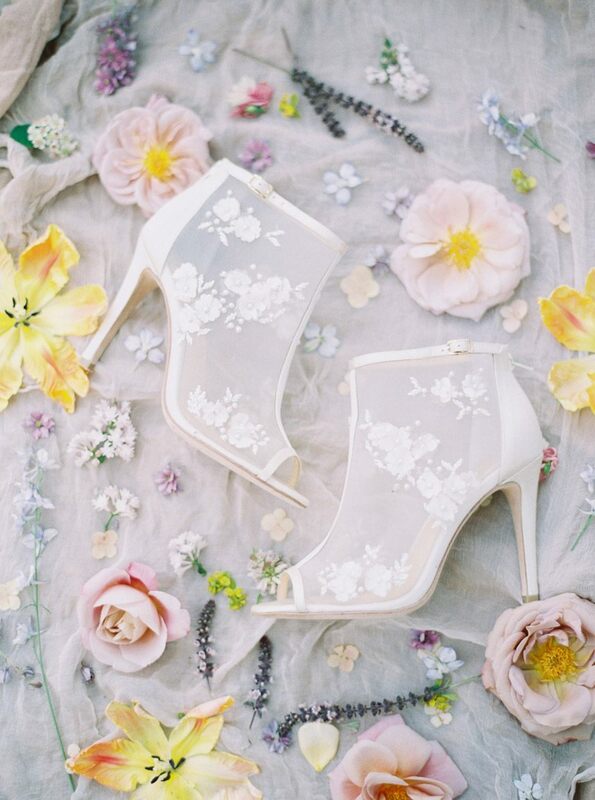 For the styled shoot above, it was all about the finest details. 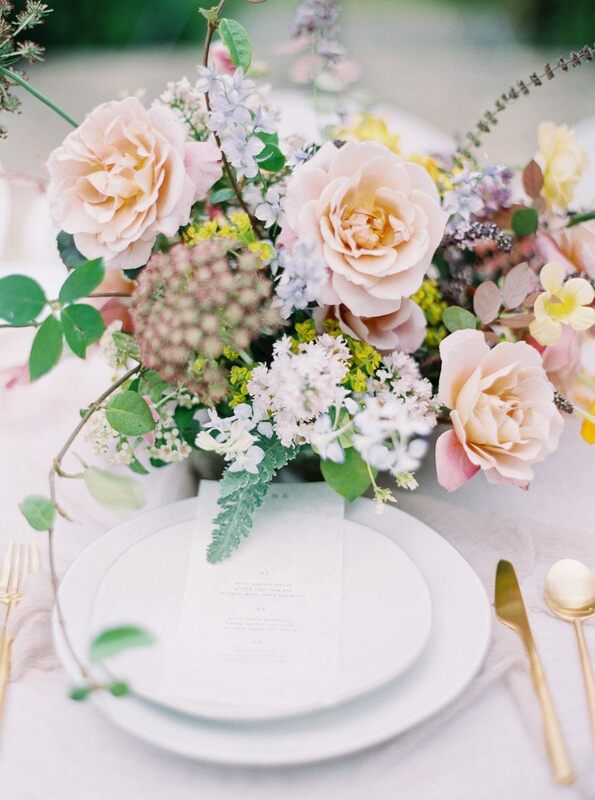 “I loved the simplicity of the tablescape, allowing the centerpiece to really shine,” says Lindsay. 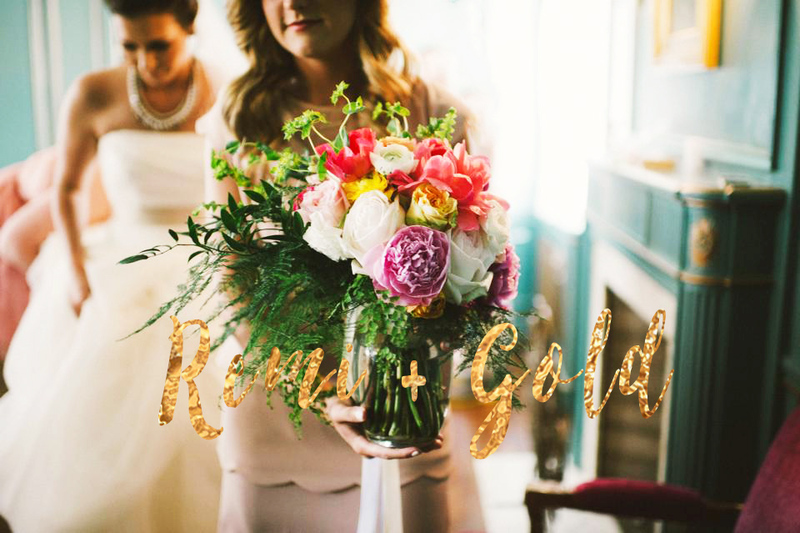 “I wanted the palette to be vibrant and colorful, while still feeling whimsical and romantic. 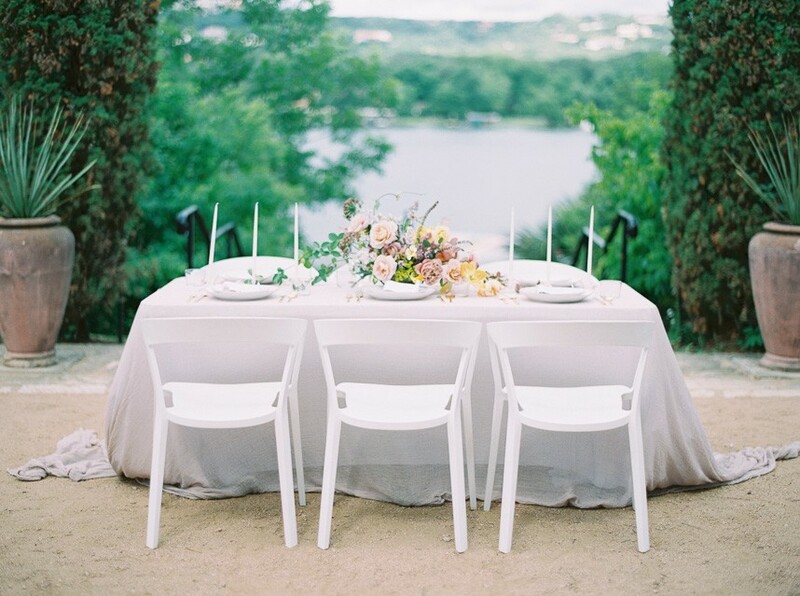 To bring a contemporary feel to the tablescape, we opted for clean white chairs and simple place settings. 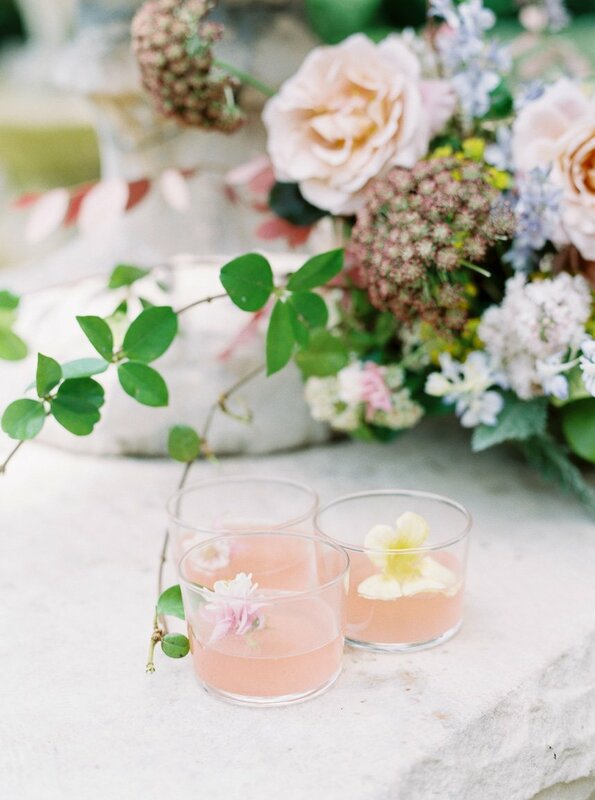 I love that florals are moving in such an organic direction, and that clients are thinking beyond the tablescape in regards to botanical elements. I am a big fan of statement pieces, and love the idea of focusing budget on major botanical installations and taking a more simplistic approach on tablescapes. It’s a brilliant way to have that ‘wow’ element, while keeping the budget in check,” Lindsay advises. 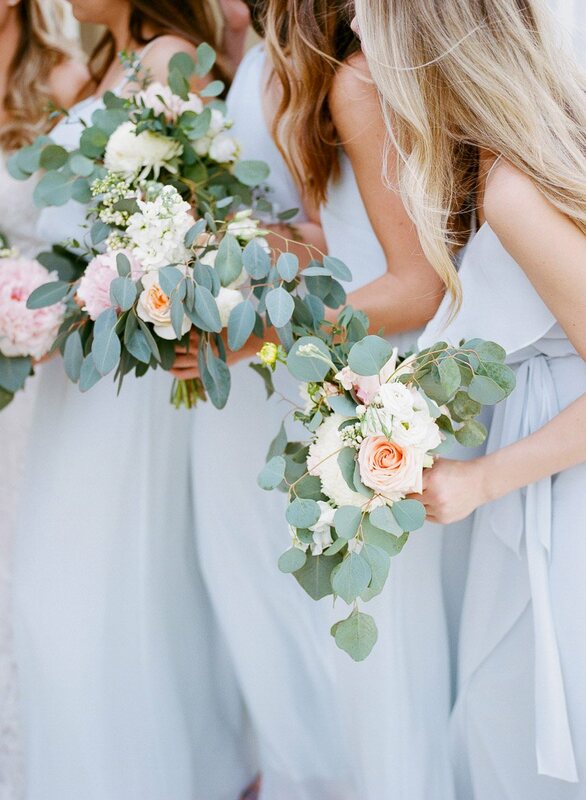 Don’t miss Bespoke Events‘ full profile on page 56 of the Spring/Summer 2018 issue of Brides of Austin, and if you’re interested in her wedding planning services, get in touch with Lindsay via Bespoke’s vendor profile! « Previous Post: Check Out the Spring/Summer 2018 Digital Mag!